JV & Varsity Soccer, Boys & Girls are outside on the soccer field from 2:45-6:00 pm. JV & Varsity Baseball & Softball are on their respective fields at 3:30 pm. Outdoor Track from 3:00-5:00 pm on the track. Still need a physical? 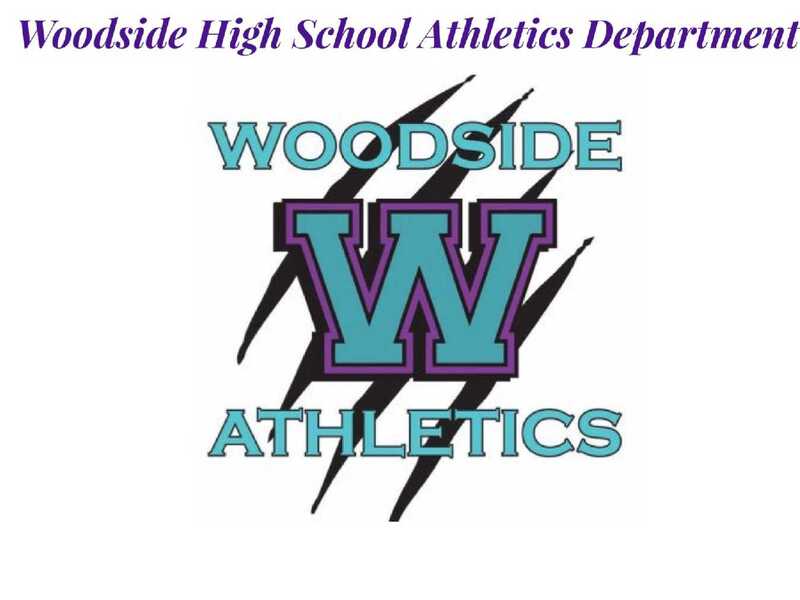 Reach out to the Woodside Team Physician, Dr. Lara Quinlan, at TPMG (757-327-0657). Let them know you are getting an NNPS Sports Physical, which should cost $30. Physical Forms can be downloaded below or picked up in Coach Macklin's office. Tuesday & Thursday at 3:30 - 5:00 pm in the weight room. Monday & Wednesday at 3:30 - 5:00 pm in the weight room. Tuesday & Thursday at 4:00 - 6:00 pm in the gym.